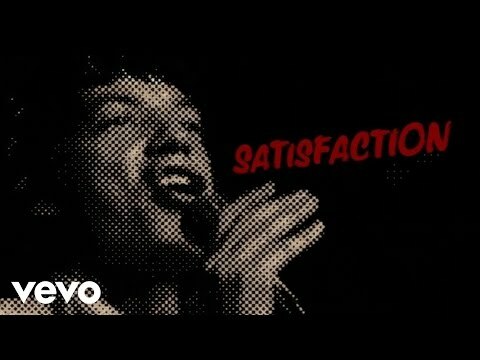 (I Can't Get No) Satisfaction is a hit riff-driven rock song written by Mick Jagger and Keith Richards for The Rolling Stones and produced by Andrew Loog Oldham. Rolling Stone magazine ranked the song as number 2 on its 500 Greatest Songs of All Time, while VH1 placed it at number 1 on its "100 Greatest Songs of Rock & Roll" list. In 2006 it was added to the Library of Congress National Recording Registry.